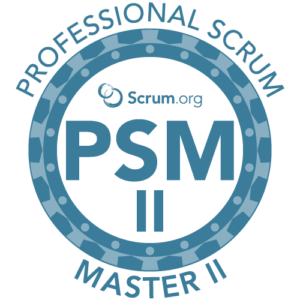 People who attend the PSM course or the Professional Scrum Foundations (PSF) course are given two attempts at passing the Professional Scrum Master I assessment; provided that they take the assessment within 14 days of sitting the course. 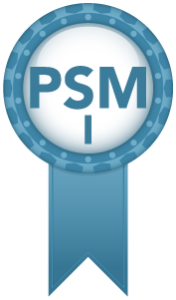 Attendees of the PSM are also given a discount on the PSM II assessment, but that is whole other level of learning. 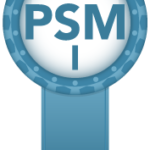 The Professional Scrum Master I (PSM) assessment isn’t an easy assessment to pass. It is 80 multiple choice questions in 60 minutes and then the pass mark is a minimum of 85%. The assessment is online and is open book – however good luck when trying to google the answers in the time available; all the time the is clock ticking down to 0 from 60 minutes and the answers you find may not even be correct. But then why would Scrum.org want to make it easy to pass and lower the quality of accredited Scrum Masters? These are 5 aspects that anyone wanting to be a Scrum Master should have knowledge and working experience of before they can claim to be a Scrum Master. Read the question. I mean really READ the question! Look at the wording that has been used. They’re not out to trick you but they are trying to test your understanding of the framework and the related topics. I can’t stress this enough – Read the question. Read the Scrum Guide and read it multiple times. Make sure that you understand the roles and responsibilities; who is accountable for what and how the events all support empiricism. Attempt the Scrum Open Assessment (multiple times) and make sure that you’re consistently getting 100% before attempting the assessment. Attempt the other Open Assessments – The Product Owner will raise some question that may increase your knowledge when tackling the Professional Scrum Master assessment. 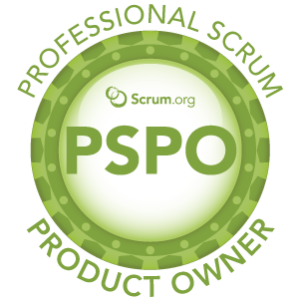 Sit a course – By sitting the Professional Scrum Foundations (PSF) course or the Professional Scrum Master (PSM) course attendees cover the topics being assessed. You also have the ability to quiz the instructor. 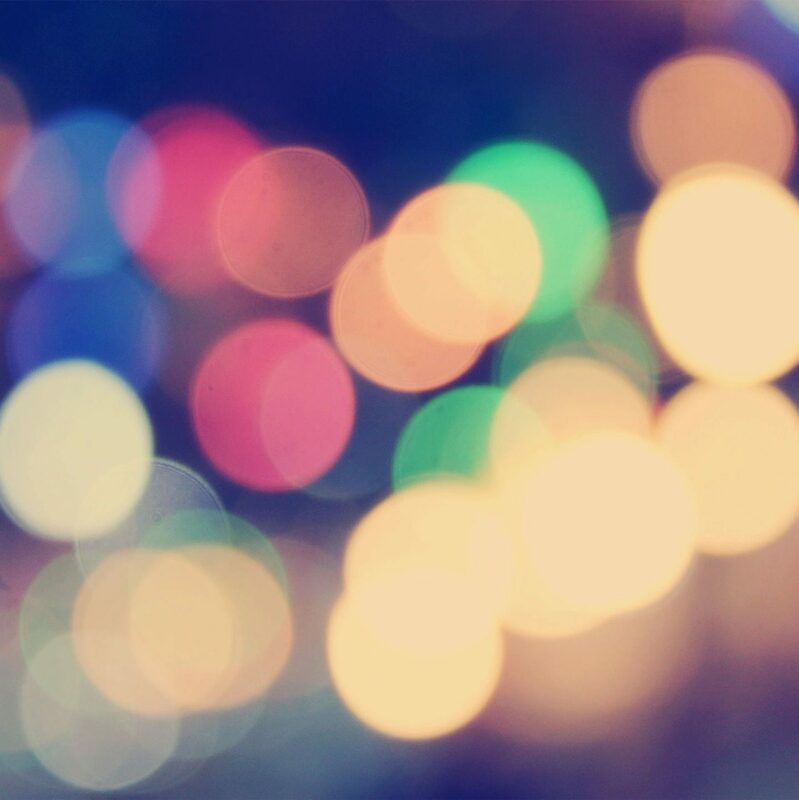 I would say that this will give you a good chance of passing the assessment – if you want to read more around the topics covered then please check out my recommended reading list.